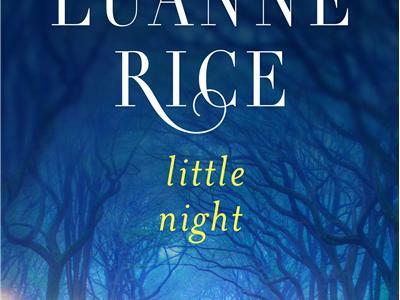 On tonight's Literary New England Radio Show, we'll talk live with Luanne Rice about her latest novel, Little Night, and Sara J. Henry about Learning to Swim, winner of both the 2012 Agatha Award for best first novel and the Mary Higgins Clark Award. 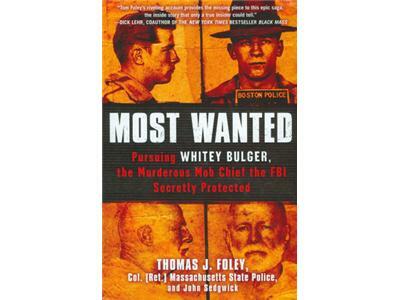 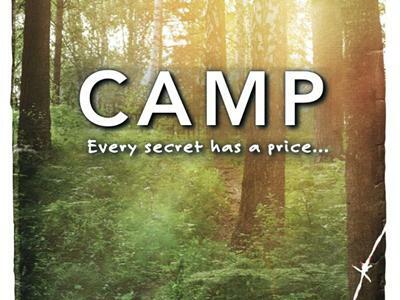 We'll also share interviews with Elaine Wolf about her young adult novel Camp and retired Massachusetts State Police Officer Tom Foley about his non-fiction Most Wanted: Pursing Whitey Bulger, the Murderous Mob Chief the FBI Secretly Protected. 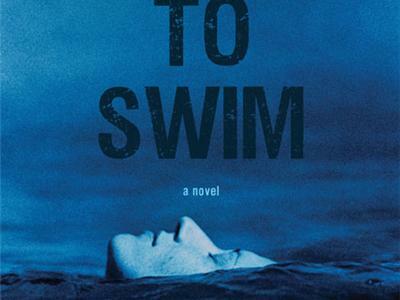 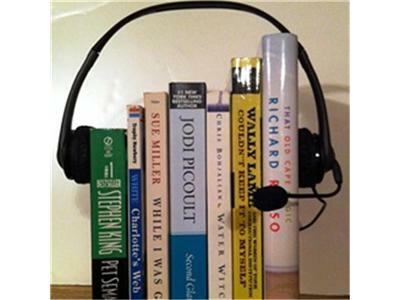 Listeners will have the chance to win copies of Little Night, Learning to Swim and Most Wanted.